We make way more than just Greek stuff. 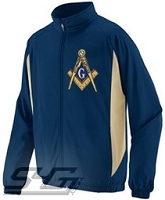 Let your Light shine bright with a custom Masonic jacket. Buy your Mason jackets here, and fully customize them with embroidered letters and designs. All jackets are made of high-quality material and your images are stitched on. Personalize it with your colors, your name, your lodge info, etc. 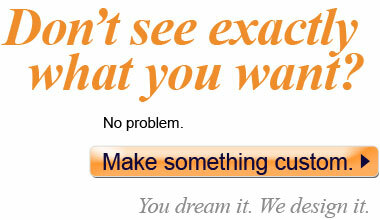 You dream it. We design it.